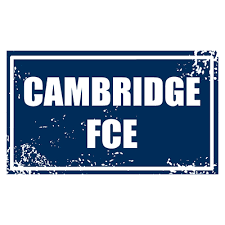 Finally, we have the results of the ‘Cambridge English: First’ exam! Out of 31 students who took the exam, 25 successfully passed it and got the certificates of reaching the B2 level of English proficiency (Independent user), three people passed the exam at a lower level – B1 (Independent user). Our students Anastasia Malikova (11th grade) and Victoria Miroshnichenko (10thgarde) passed the test almost flawlessly and got the higher level – C1 (Advanced user).